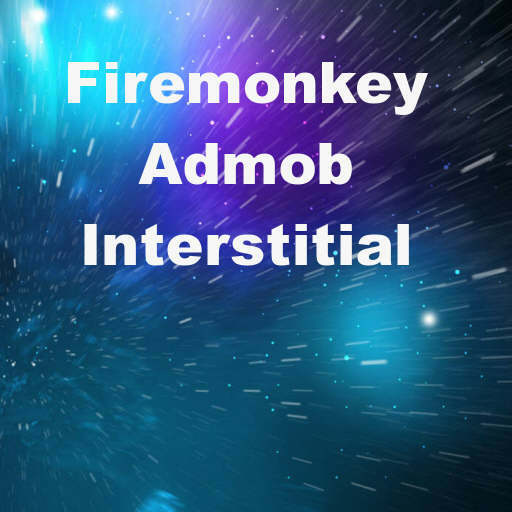 Head over and check out the full source code for the Admob SDK interstitial demo on Github before downloading it. I can preview an Admosb type ad if it does not click on a button but I can not in the OnCloseQuery event. Is there any restriction on using these commands in FormCloseQuery, that is, in the output of the app?